Who says B2B marketing cannot be interesting. Eventually a brand needs to work towards creating awareness and one way to achieve this is by sharing success stories and creating digital media assets, as demonstrated by Siemens. The integrated technology company with businesses across domains has been doing just that. In a great example of brand storytelling, Siemens’ latest campaign profiles the work they have done for developing propulsion and electrical systems to power the Mumbai rail network which in turn also helps the Mumbai Dabbawallas to work with precision. The brand has created a short video ‘On the Dot’ which tells the story of this successful food network and what it takes to be the best. They also executed a Masthead banner on YouTube which led users to this video. I loved the great 'video illusion' animation on the banner. Check out the ad below. 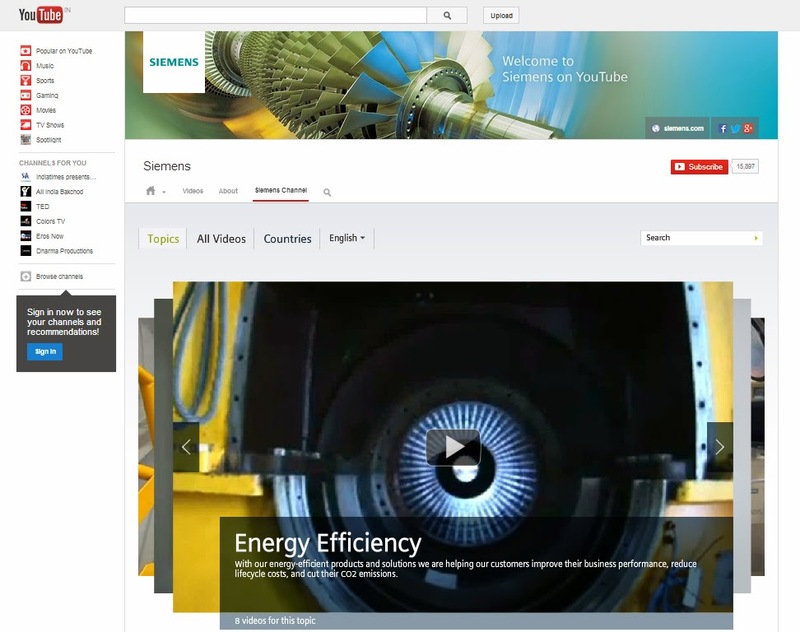 The Siemens brand channel on YouTube is well laid out and brings together similar brand stories from their operations across the world. The channel also has thematic, corporate and solution specific videos from across verticals. The central carousel highlights key content. This is a great example of using stories for creating a B2B brand.